1. 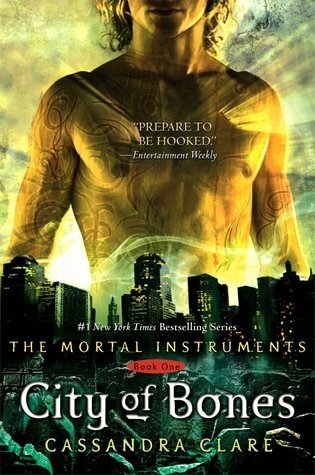 The Mortal Instruments series by Cassandra Clare -- I read books 1-4, but stalled out at book 5. I DO want to finish this series one day since I made such an early investment in them; however, I can't even tell you what happened in book 4, so I'd have a lot of re-reading to do. 3. 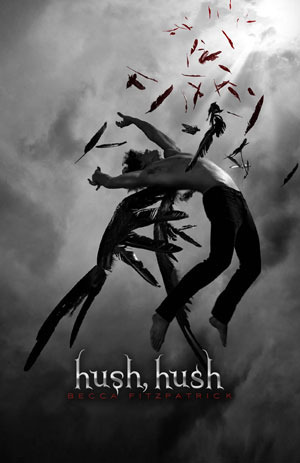 Hush, Hush series by Becca Fitzpatrick -- I was a devoted fan for books 1-3 in this series, reading them as they came out. 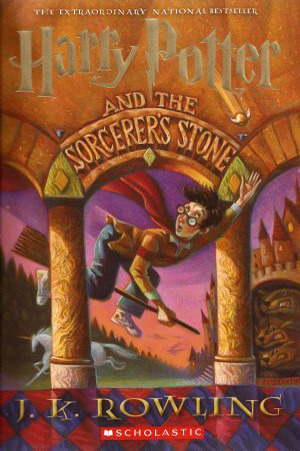 So I am not too sure why, or how, I missed reading the final book in this series. Again, it's been so long, I'd have to re-read to even remember what was going on. 4. 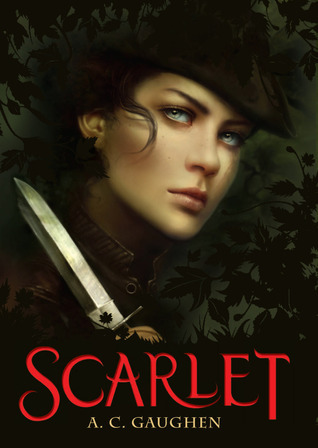 Scarlet series by A.C. Gaughen -- I just started this series this summer and I am so looking forward to reading the rest of it. Books two and three are high on my wish list! 5. Shatter Me series by Tahereh Mafi -- This series, I'm not so sure I'll finish. I was invested in the first book, but the second left me feeling very unsatisfied and I think that is why it's remained unfinished. And I think I'm okay with that. 6. Lucky Harbor series by Jill Shalvis -- Oh these books! I do love them, and I am sad that they've ended, so I think I'm purposely withholding myself from finishing. I don't want to say goodbye just yet. 7. Lux series by Jennifer L. Armentrout -- I am actually not 100% sure if this series is finished, so please let me know if it's still ongoing. Regardless, I have a few to still read in the series. 8. 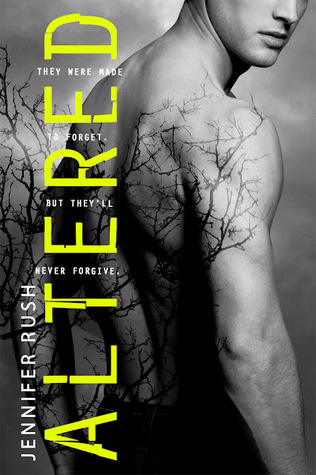 Altered series by Jennifer Rush -- I really enjoyed the first book, so I am not too sure what happened here. I would definitely like to see this one out until the end, though. 9. 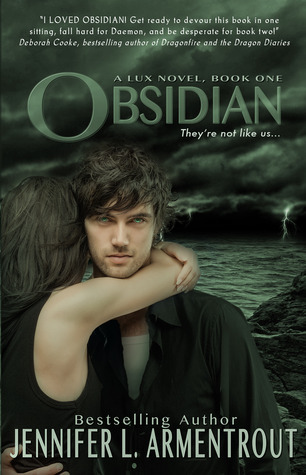 Unearthly series by Cynthia Hand -- Another series where I made it to the end, and somehow didn't read that last book. 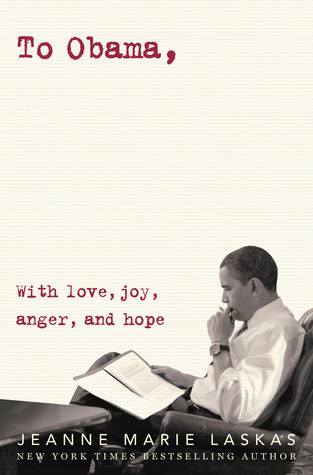 I really enjoyed this one as well, and do want to see how it all ends. I am hoping to make this happen sooner, rather than later. 10. 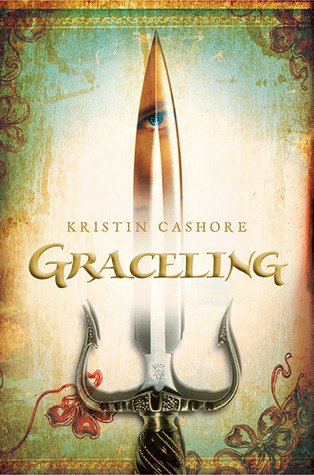 Graceling Realm series by Kristin Cashore -- Next to Harry Potter, this is the series I most want to finish next. I loved the first two books, so naturally I am curious to see how it all wraps up (or begins I should say?). Hoping this gets read before the end of the year. I think the Lux series is finished but there is an ongoing spinoff series? I've only read the first two books so far. I did like the way Unearthly wrapped up! And I still need to start the Lucky Harbor series- sounds fantastic. I've only finished two of these series - Shatter Me and Unearthly. I haven't started all of them, but for the ones that I have started, I have no idea why I haven't finished them! I just don't always breeze through. Sometimes it takes me a really long time. And sometimes I'm scared to say goodbye to characters that I love. And sometimes I'm scared that I'll not-love the endings, which would be such a big bummer! I admit that I haven't finished the Harry Potter series either. :P I think I need to get through book 6 + 7, but I should probably reread it as a whole because my memory of what happens past The Goblet of Fire is non-existent. OK you need to read these immediately - don't worry about Harry Potter - a lot of people haven't actually finished it but I highly recommend you do. Hush Hush - sigh - this series ends the way a series should - its a must read! City of Bones took me awhile to become invested in the characters by the third book I was hooked but in saying that I only just finished the last book - I just kept putting it off, but again Cassandra Clare, like Becca Fitzpatrick nailed the ending. 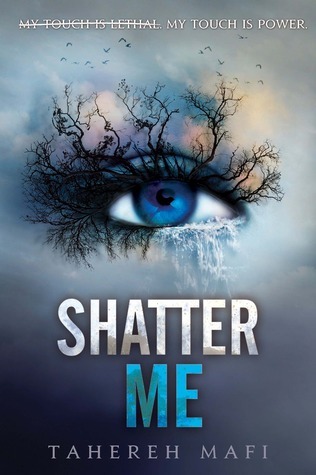 Shatter me is just won - her writing style is amazing and I breezed through her books craving her majestic way with words! I have to admit I haven't finished the lux series either - reading my fair share of Jennifer L. Armentrout I'm kinda scared and know I'll have to prepare the tissue box! 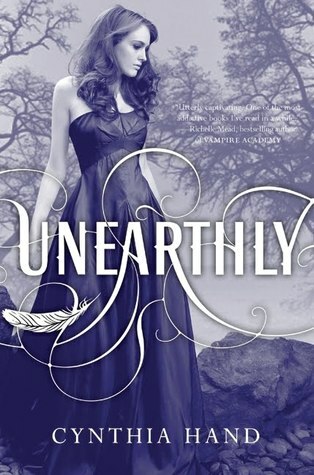 I was in two minds about Unearthly - I did and didn't like it - for whatever reason I just felt it was missing that spark - but I have finished the series so it can't be that bad. You haven't finished Harry Potter yet? Please finish it. It's one of those series where the complete series is so much more than the individual books.